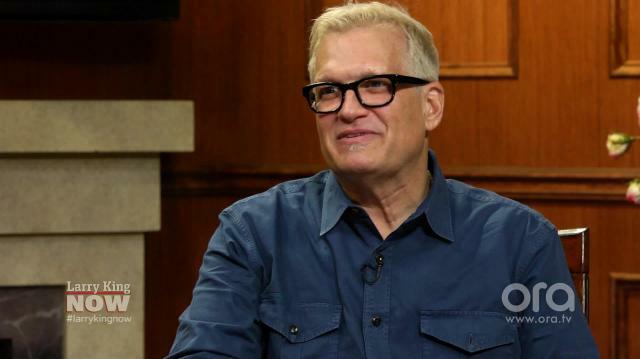 Drew Carey’s Political Affiliation Will Surprise You! ‘The Price Is Right Host’ Drew Carey talks politics with Larry, telling him the political party he’s affiliated with and the candidate he's supporting for President. Pee & ‘Plinko!' What Do The Two Have In Common?